How far are you willing to go to support our troops? Would you leap over burning coals? Low-crawl through the mud under barbed wire? Traverse cargo netting, hop through a series of tires and navigate a balance beam over a pit? 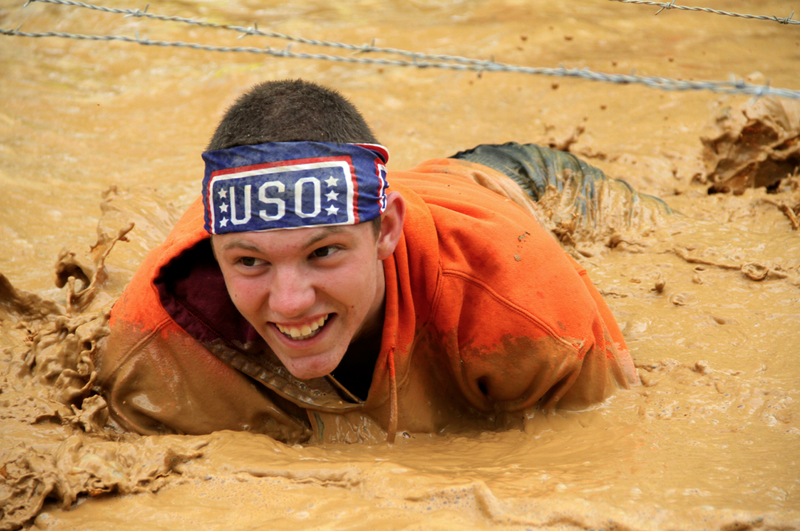 If you want an opportunity to challenge your endurance and reach physical goals you never thought possible in support of troops and their families, then you should join Team USO this year in the Rugged Maniac 5K Obstacle Race. 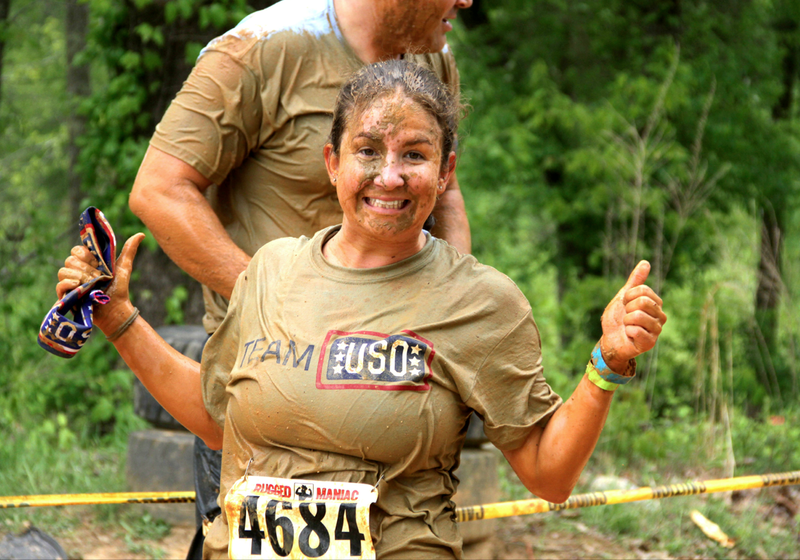 Rugged Maniac – which has announced 22 events in 2013 and expects more than 200,000 participants – hopes to raise $1 million in support of the USO. As an official Team USO fundraiser, each participant’s goal is to raise $300 for troops and their families. In turn, the USO will deliver free training designed to fit each runner’s lifestyle, a fully customizable personal fundraising webpage, coaching, mentoring, registration to the event of your choice and a Team USO T-shirt to wear at the event. From boot camp to battlefield back home again, the USO is the only organization that always stands by the side of troops and their families. Team USO members are crucial to supporting that cause. On race day, they get VIP treatment including free parking and race photos from the official photographer. All the money raised by Team USO participants goes directly to their local USO.